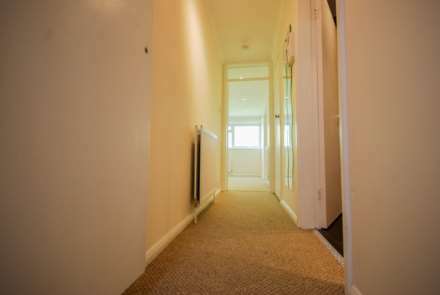 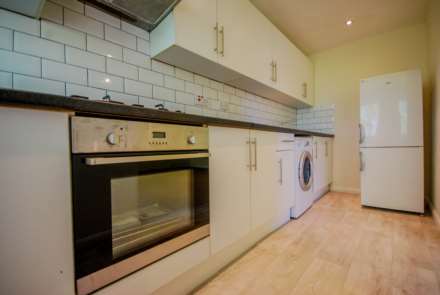 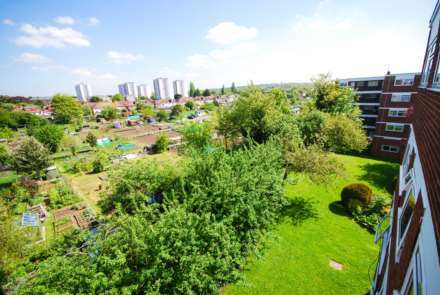 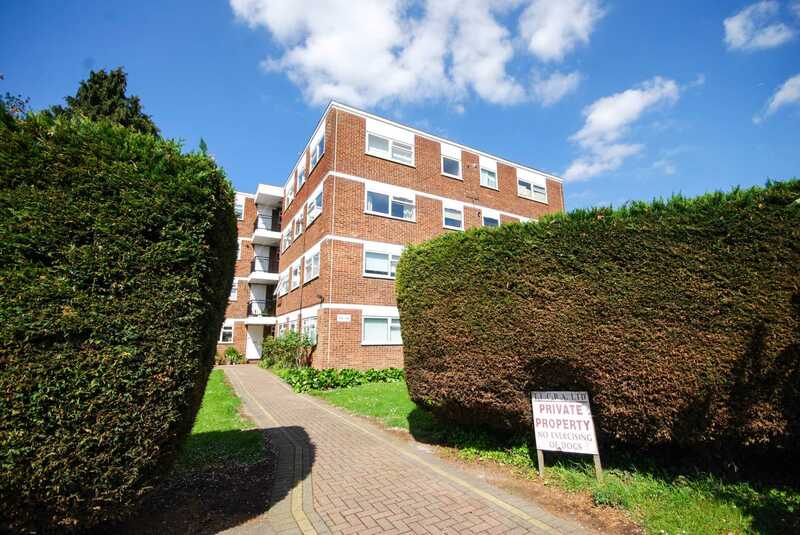 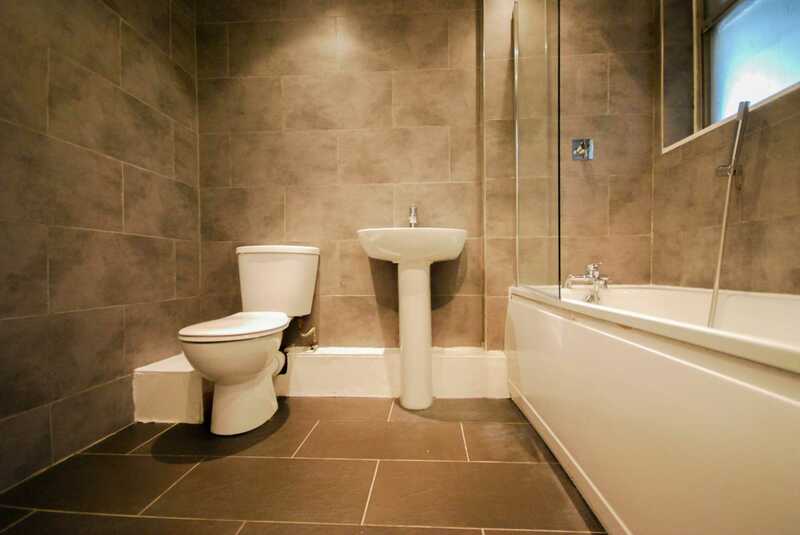 Situated in a popular development is this beautifully presented top floor studio flat which has recently been refurbished to a good standard with a new bathroom and fully fitted kitchen. The property offers a recently fitted three piece tiled suite, Fitted kitchen, gas central heating and double glazing throughout. 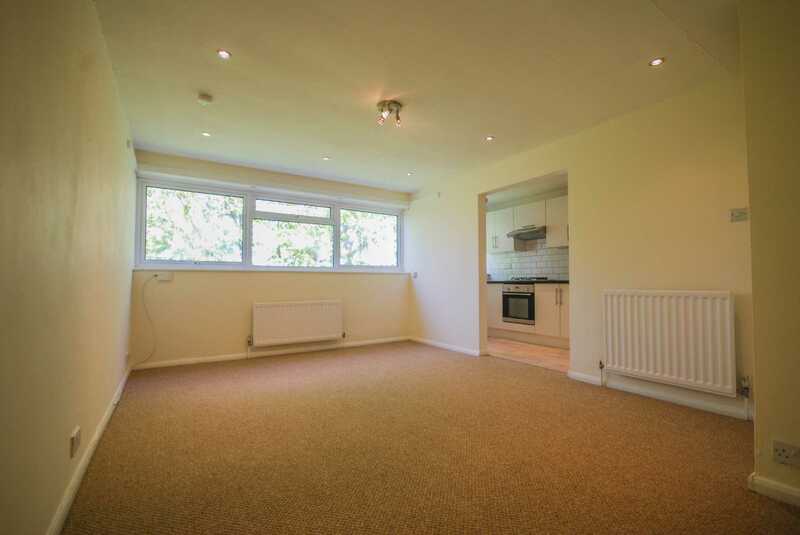 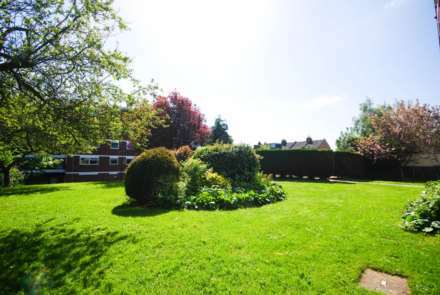 The property is a ideal first time purchase as it is exempt from stamp duty or could also be a great investment opportunity with no onward chain and a recently extended lease of 164 years.